This is not a drill: We think we've just found our favourite Black Friday sale yet and we think you should take advantage of it. 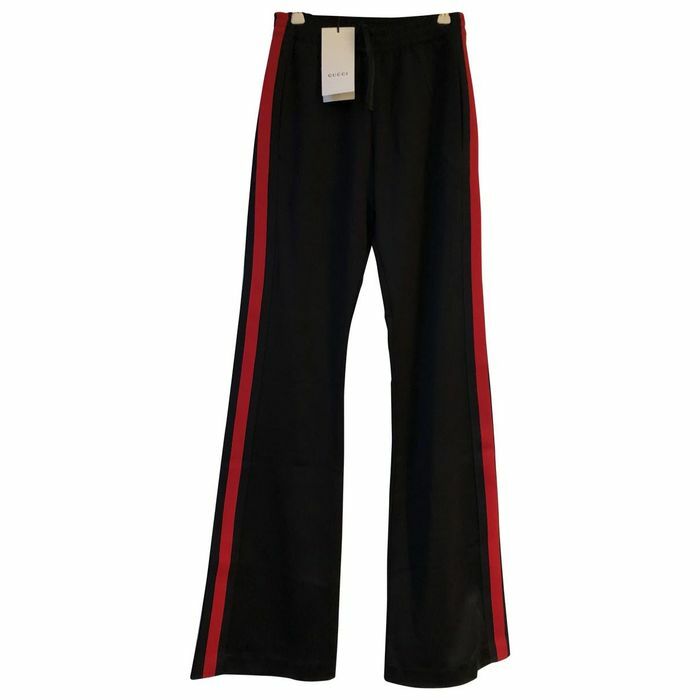 At the moment, Vestiaire Collective has dropped 50% off selected pieces on their website, including vintage Gucci and even some Phoebe Philo-era Celine. 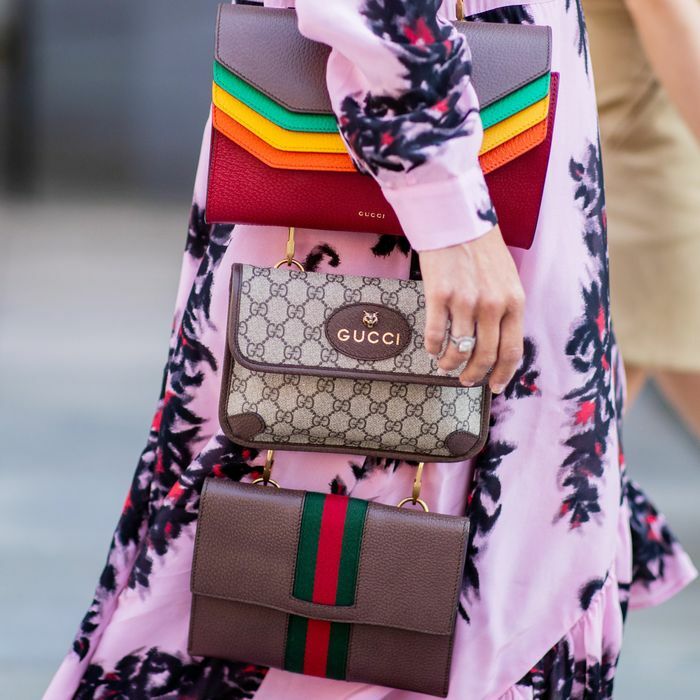 There are so many amazing pieces in the sale, but we've curated 15 of our favourite Gucci pieces for you to get excited over. After all, is there anything better than a rare vintage piece from one of your favourite fashion houses? Keep reading to see what items could be yours. A style that we've seen quite a bit this year. It may not come in handy now, but when winter returns, you'll want to wear this jacket everyday. Perfect for every event you have coming up. Match your animal bag to your animal print—you know you want to. A nice pastel piece that will make any outfit more elegant. A shirt that can elevate any outfit instantly. A pop of colour never goes astray. A jacket for those cooler evenings that pop up every now and again. Consider this your new favourite accessory. An iconic Gucci clutch that everyone wants.